Sometimes it’s fun to borrow someone else’s art and use it as the springboard to make your own. Washington, D.C. is full of such opportunities with its many museums so freely available to a person with a camera. 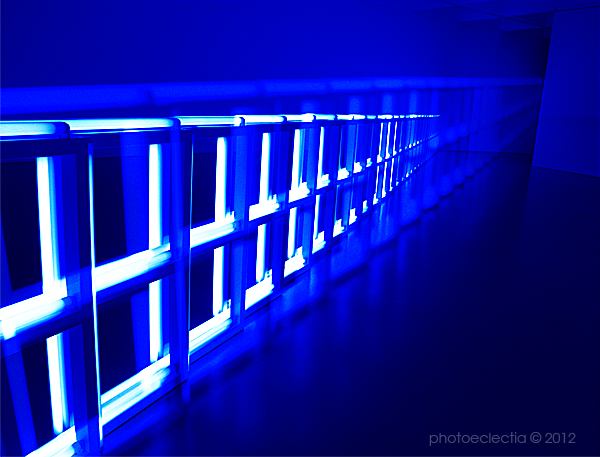 This abstract photo is based on a light sculpture in the Hirshhorn.